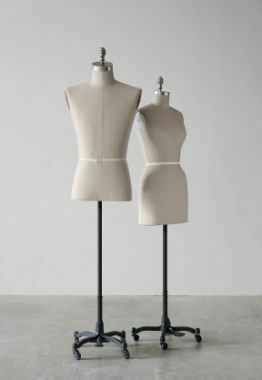 In this step, shape of the body is analyzed and show how to create the illusion of a perfect body by choosing clothes to create the appearance of perfect proportions. As a result of this analysis the individual’s body shape is determined and he is informed about a few style guidelines for his shape. Our aim is to show which garments,fabrics and accessories he has to use according to his body shape.